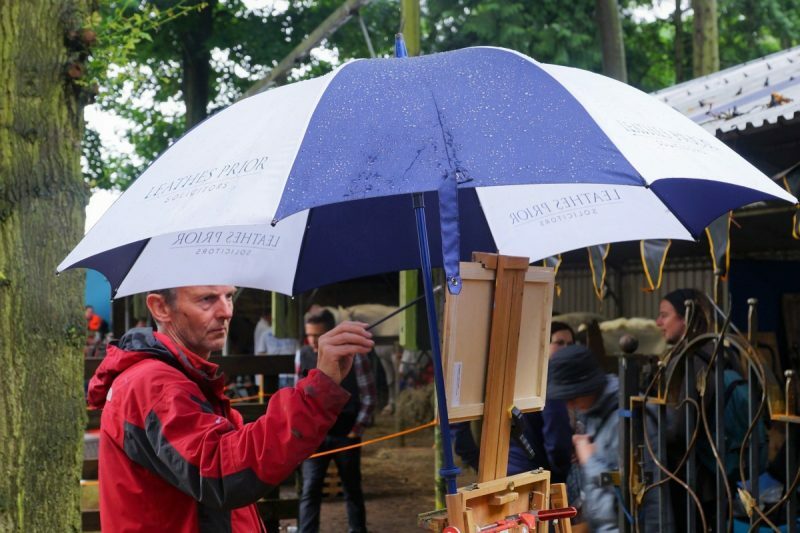 Paint Out is put on and sustained by art-loving founders and team members – some paid, some volunteers, with the aim of supporting the growth of plein air art and engaging the public with a live art experience. To achieve and maintain this we are indebted to our partners and sponsors who have provided funds, prizes, or goods and services-in-kind. If you would like to partner or sponsor current and/or future ‘paint outs’ please contact us. You will get coverage on our 100,000+ views website and our 8,000 social media followers. 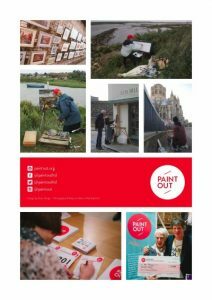 In 2019, Paint Out is keen to renew and extend its sponsor agreements with businesses, arts sector, and other organisations looking to support creative and visual arts, education, and Norfolk and Suffolk heritage sites. Please download the above files and contact us if you are interested. Paint Out Cambridge welcomes the principal sponsor support and partnership with Cheffins Fine Art at our inaugural event in the county of Cambridgeshire. Several Paint Out events in 2019 will also see art material sponsorship and prizes donated by Cass Art who have been very generous in the past to Paint Out events and artists. Paint Out 2018 was especially grateful for renewed sponsorship support from Leathes Prior Solicitors. Read their announcement here. Paint Out Wells 2017 was sponsored for a third year by Hopkins Homes. 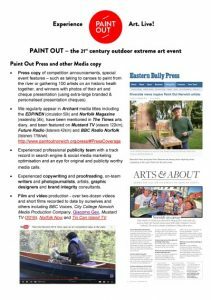 Paint Out Norwich 2017 saw repeat sponsorship by Strutt & Parker, and Archant, the extension of Leathes Prior Solicitors support, and materials prizes supplied by Cass Art and Norwich Art Supplies. 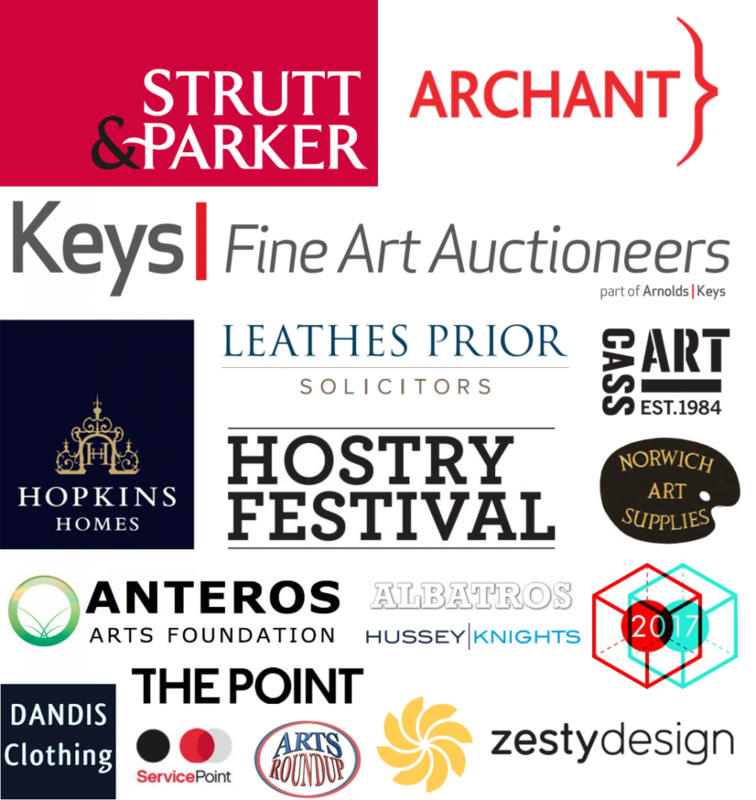 Paint Out also appreciates its other partners, supporters and suppliers including: The Albatros, Anteros Arts, Arnolds Keys Auctioneers, Arts RoundUp, Dandis Clothing, Hostry Festival, Hussey Knights, Norwich Cathedral, RNAA’s Royal Norfolk Show, Service Point UK, The Point, Wells Congregational Hall, & Zesty Design. In 2017, Paint Out was invited to bring its live art experience painting event to the Royal Norfolk Show, 28-29 June. 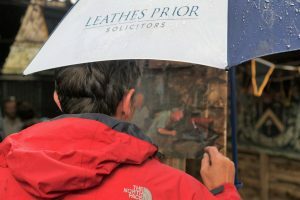 We were extremely appreciative of our marquee and hospitality fizz sponsors Leathes Prior Solicitors and for our art auction and leaflet printing by Arnolds Keys Auctioneers and Estate Agents. We were also grateful to the Royal Norfolk Agricultural Association (RNAA) for the invite and their support. 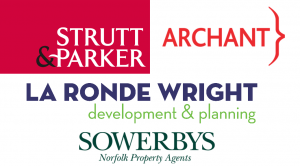 Archant sponsored a “Best in Show” art prize and Norwich Art Supplies our “Spirit of Plein Air Award”. For keeping our artists lubricated with cordial and water we are thankful to the Queens Road, Brazen Gate, Sainsbury’s Superstore. 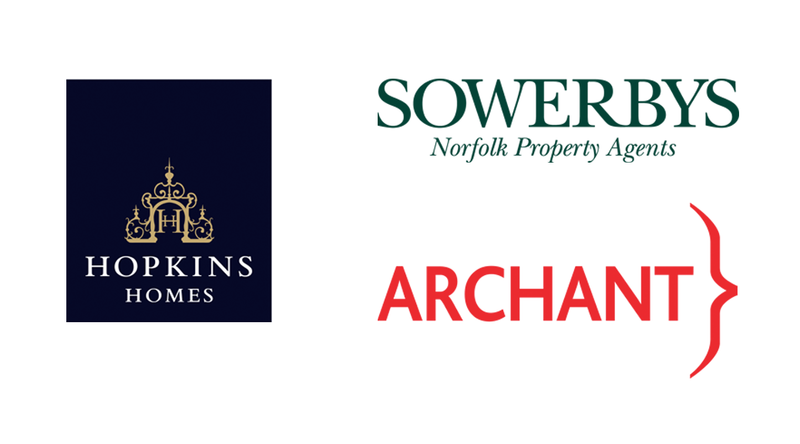 Paint Out Wells 2016 saw primary sponsorship from Hopkins Homes, Sowerbys, and Archant. 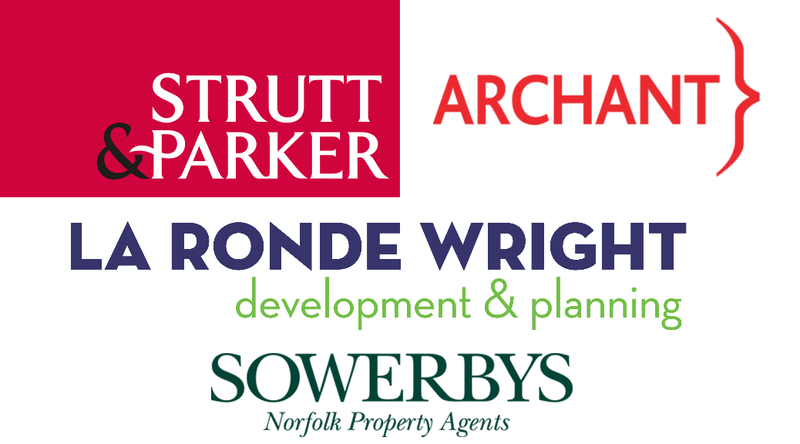 Paint Out Norwich 2016 had as primary sponsor Strutt & Parker, along with La Ronde Wright, Sowerbys, and Archant. Our arts event partners include the Hostry Festival and our hubs – Anteros Arts Foundation and North Cafe Bar. 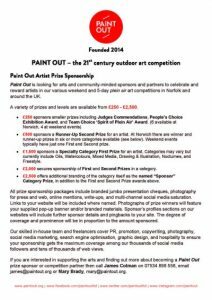 Paint Out Norwich launched in 2014 and since then well over 100 different artists have taken part in our professional competitions and over 120 in our public paint outs. Our first satellite painting event was Wells-next-the Sea 2015 on the North Norfolk coast. That year also saw first-of-its-kind mass public ‘paint outs’ firstly on Wells Beach at sunrise and then, the following month, of some 100 artists, of all ages, painting the expansive Norwich skyline, from historic Mousehold Heath. 2015 also saw our first Nocturne – nighttime painting event. 2016 saw artists taking to canoes and 2017 to an open-top double-decker bus, as well as painting live at the Royal Norfolk Show. Paint Out is a multifaceted live experience arts festival that aims to attract national and international talent by its annual events that focus on the challenges imposed by creating work ‘on the spot’ in the urban environment. 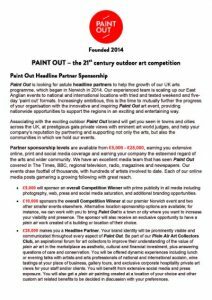 Paint Out is keen to see a competition that tests artists’ skill and craft to the maximum, promoting the burgeoning UK arts scene, and providing an interactive educational experience. Our expanding events have included schools, public, and professional art competitions, artwork exhibitions and auctions, talks, “Artist’s Question Time”, and open air art workshops.